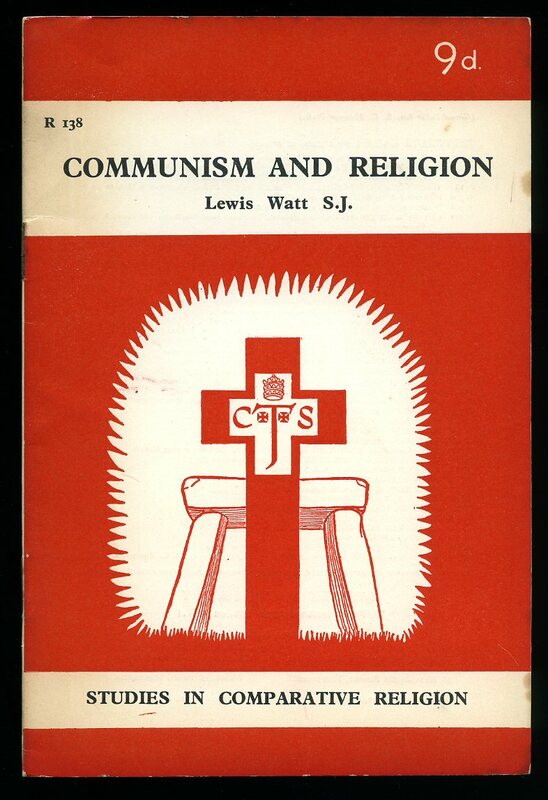 London: Catholic Truth Society 1953. 1953. Publisher's original stapled paper covers. 8vo 7¼" x 5" 32 page pamphlet in Very Good clean condition. Member of the P.B.F.A. Published by Fourth Estate Limited, 6 Salem Road, London First Edition 1999. 1999. 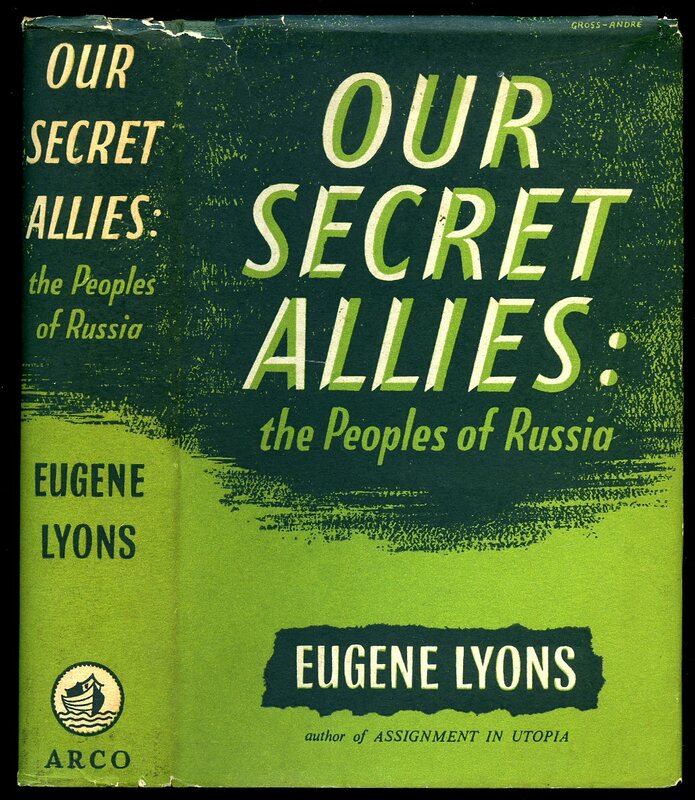 First edition hard back binding in publisher's original tan paper covered boards, copper title and author lettering to the spine with copper striped bands. 8vo. 9½'' x 6¼''. Contains 431 printed pages of text. Fine condition book in near Fine condition dust wrapper with sun fading to the spine and rear gutter, copper lettering and bands not affected, not price clipped. Dust wrapper supplied in archive acetate film protection, it does not adhere to the book or to the dust wrapper. Member of the P.B.F.A. 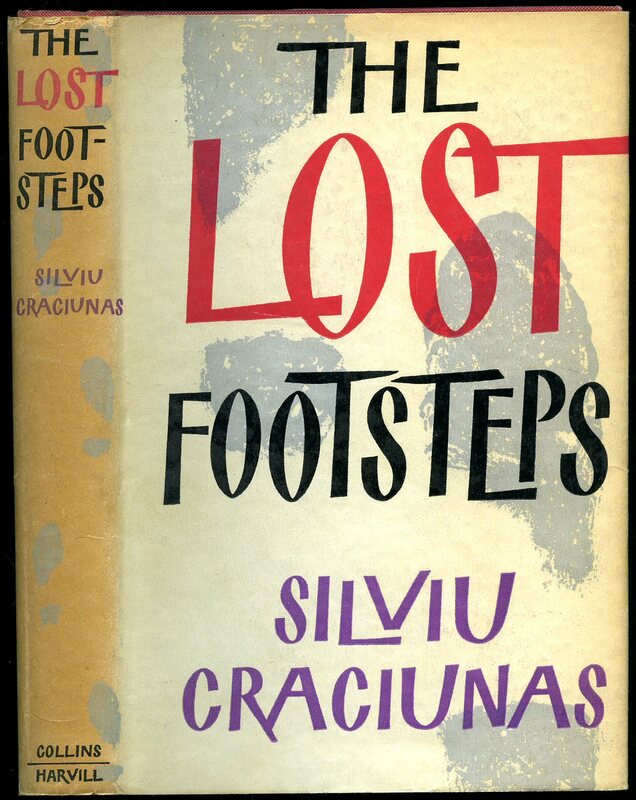 Published by Arco Publications Ltd., 10 Fitzroy Street, London First Edition 1954. London 1954. First edition hard back binding in publisher's original sage green cloth covers, gilt lettering to the spine. 8vo 8'' x 5¼'' 376 pp. Name and date to the free front end paper, hinges tight, without any foxing. Very Good condition book, in Very Good sharp condition dust wrapper with one 25 mm closed tear to the top of the front cover, minor rubs to the corners, spine colours not faded, not price clipped 15s. Dust wrapper supplied in archive acetate film protection, this protects and prolongs the life of the paper, it is not adhered to the book or to the dust wrapper. Member of the P.B.F.A. 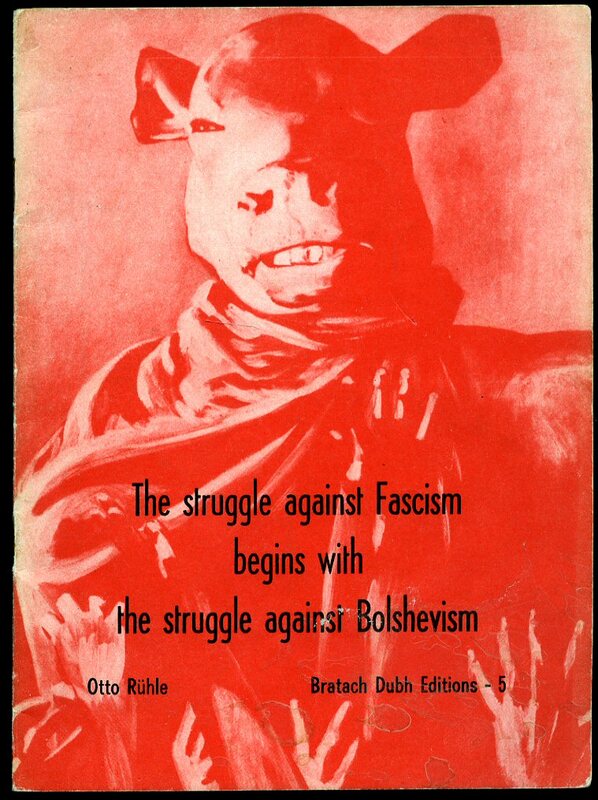 Published by The Communist Party, London September 1944. London 1944. Publisher's original illustrated stapled card wrap covers. 8vo. 8½'' x 5½''. Contains 96 printed pages of text. Cheap paper browning, and in near Fine condition, no dust wrapper as published. Member of the P.B.F.A. Published by Red and Black Detroit 1975. Detroit 1975. Publisher's original colour illustrated card wrap covers with the front cover from a painting by G. Chirico. 8vo. 7'' x 5''. Contains 95 printed pages of text with monochrome photographs throughout. In Fine condition. Member of the P.B.F.A. 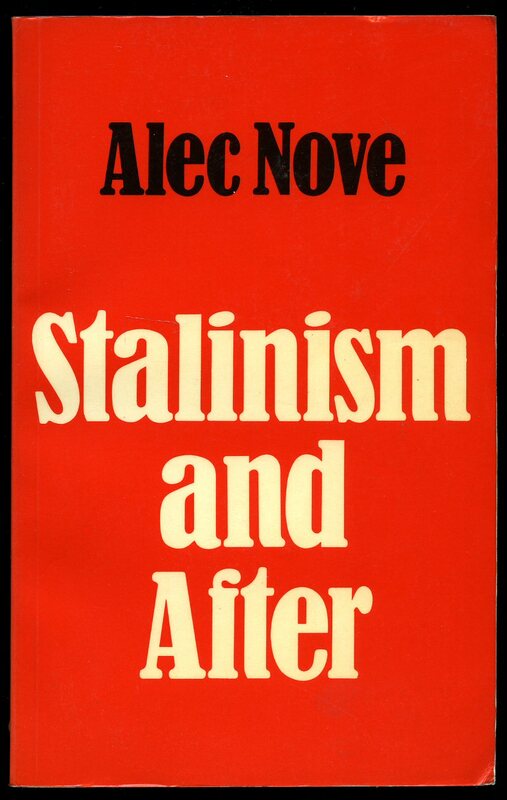 Published by Merlin Press, 3 Manchester Road, London 1982. London 1982. Publisher's original illustrated stapled card covers. 8vo 8'' x 6'' 36 pages ISBN 0850362865. In Very Good condition with slight age tanning to the spine edges, no dust wrapper as published. Member of the P.B.F.A. 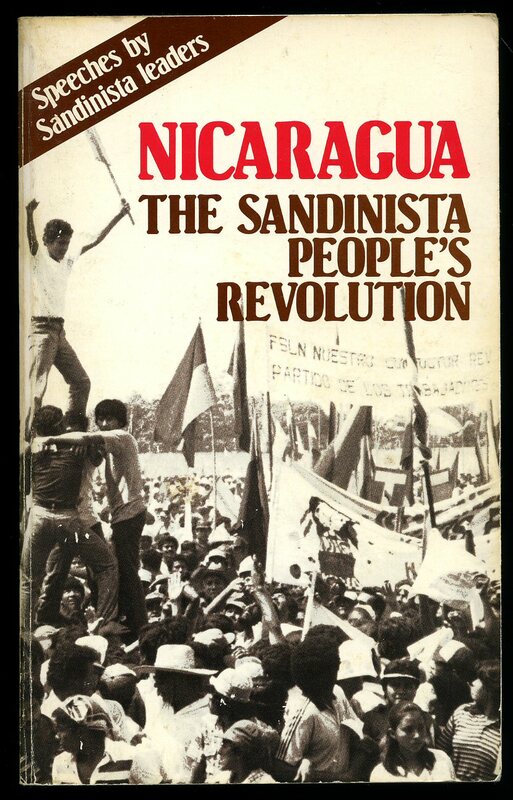 Published by Pathfinder Press 410 West Street, New York First Edition 1985. New York 1985. Publisher's original illustrated laminated card covers. 8vo 8½'' x 5¼'' 412 pages ISBN 0874386536. Monochrome photographic illustrations throughout. In Very Good condition with slight tanning to the edges of the covers, no dust wrapper as published. Member of the P.B.F.A. Published by Collins 14 St. James's Place and Harvill Press, London First Edition 1961. London 1961. First edition hard back binding in publisher's original finely grained raspberry cloth covers, gilt lettering to the spine, end paper maps. 8vo 8½'' x 5¼'' 318 pp. Tiny name verso the free front end paper. Near Fine condition book, in Very Good condition Kenneth Farnhill illustrated dust wrapper with age darkening of the white paper to the spine and edges, not price clipped 21s. Dust wrapper without any tears or chips and supplied in archive acetate film protection, this protects and prolongs the life of the paper, it is not adhered to the book or to the dust wrapper. Member of the P.B.F.A. 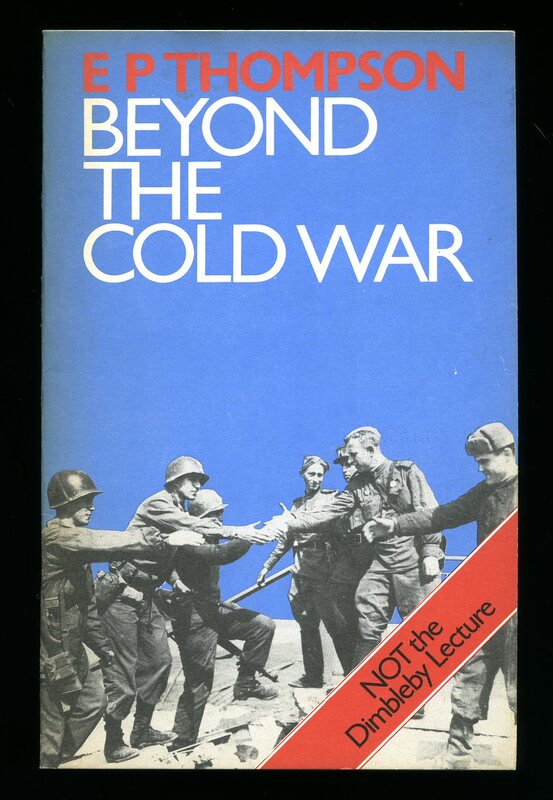 Published by Houghton Mifflin Company, Boston and New York Revised Edition 1964. New York 1964. Publisher's original card covers. 8vo 7½'' x 5¼'' 239 pp. Monochrome illustrations throughout. 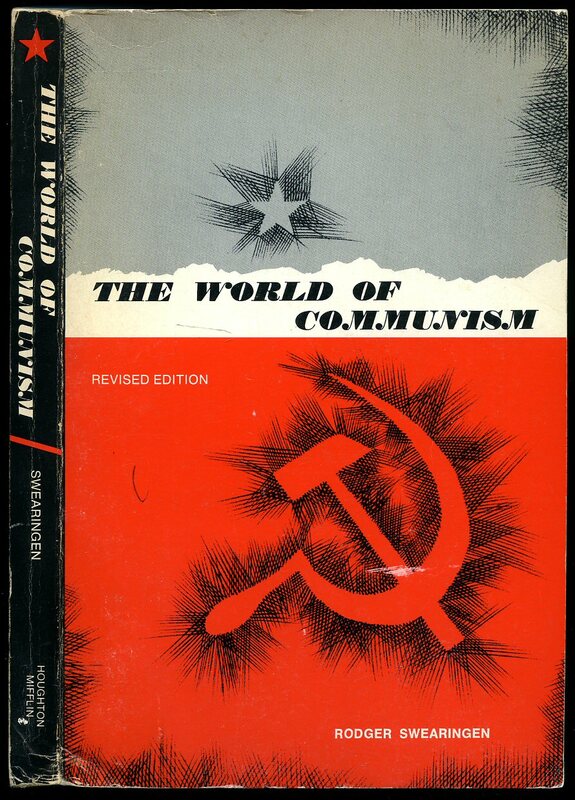 Indigo stamp to the title page which states 'Provided by Freedoms Foundation J. Edgar Hoover Library on Communism.' In Very Good clean and sound condition, no dust wrapper as published. Member of the P.B.F.A. 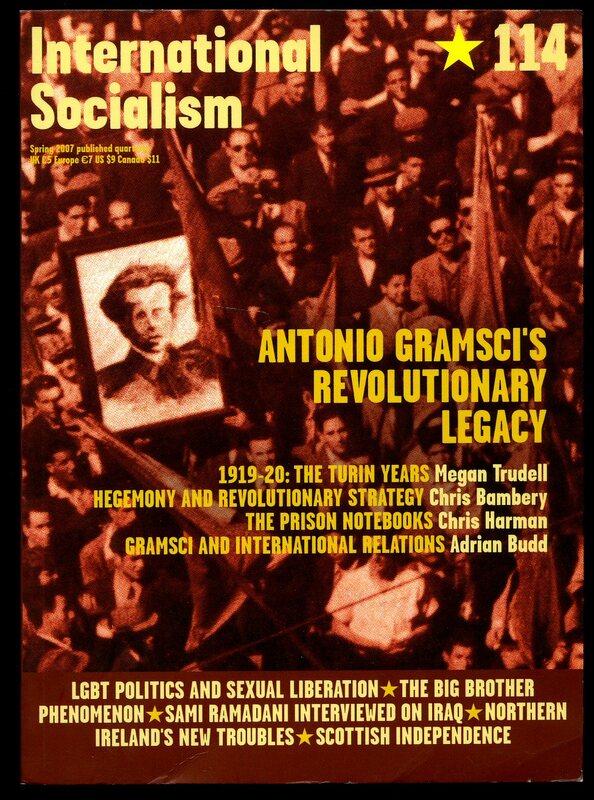 Published by International Socialism, London First Edition April 2007. London 2007. First edition in publisher's original colour illustrated card wrap covers. 8vo. 8½'' x 6¼''. ISBN 9781905192229. Contains 222 printed pages of text. Without any ownership markings and in Fine condition, no dust wrapper as published. We currently hold in stock 5 other titles in this series. Member of the P.B.F.A. 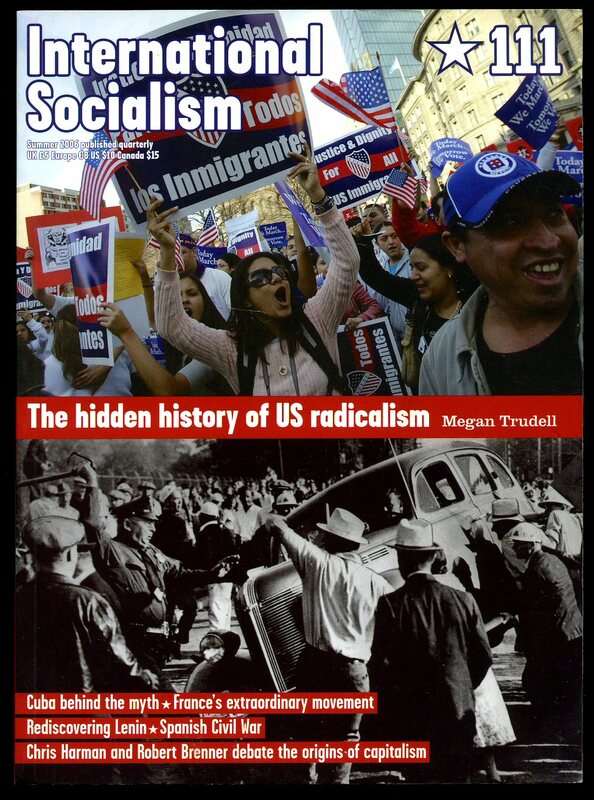 Published by International Socialism, London First Edition July 2006. London 2006. First edition in publisher's original colour illustrated card wrap covers. 8vo. 8½'' x 6¼''. 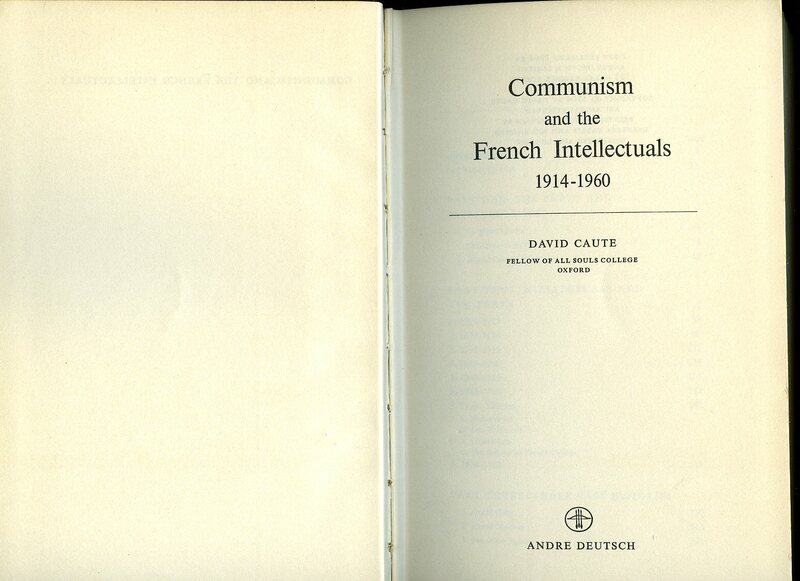 ISBN 1905192169. Contains 89 printed pages of text. Without any ownership markings and in Fine condition, no dust wrapper as published. We currently hold in stock 5 other titles in this series. Member of the P.B.F.A. Published by Bratach Dubh Editions, London 1981. London 1981. Publisher's original stapled red card illustrated card wrap covers 8vo. 8½'' x 5¼''. Contains 20 printed pages of text. Ownership markings to each inside cover and in Very Good condition, no dust wrapper as published. Member of the P.B.F.A. 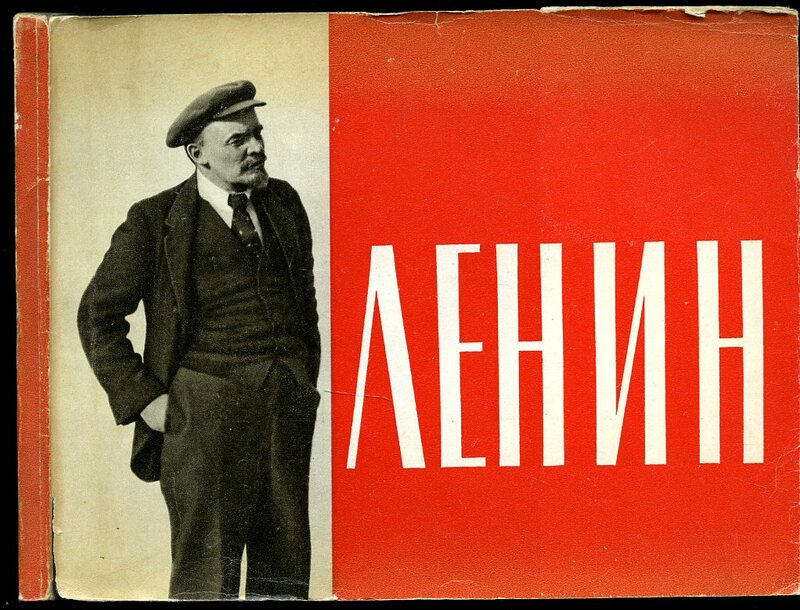 Lenin, V. I. (Vladimir Ilyich Ulyanov, alias Lenin 22 April [O.S. 10 April] 1870 - 21 January 1924), was a Russian communist revolutionary, politician, and political theorist. He served as head of government of the Russian Republic from 1917 to 1918, of the Russian Soviet Federative Socialist Republic from 1918 to 1924, and of the Soviet Union from 1922 to 1924. Under his administration, Russia and then the wider Soviet Union became a one-party communist state governed by the Russian Communist Party. 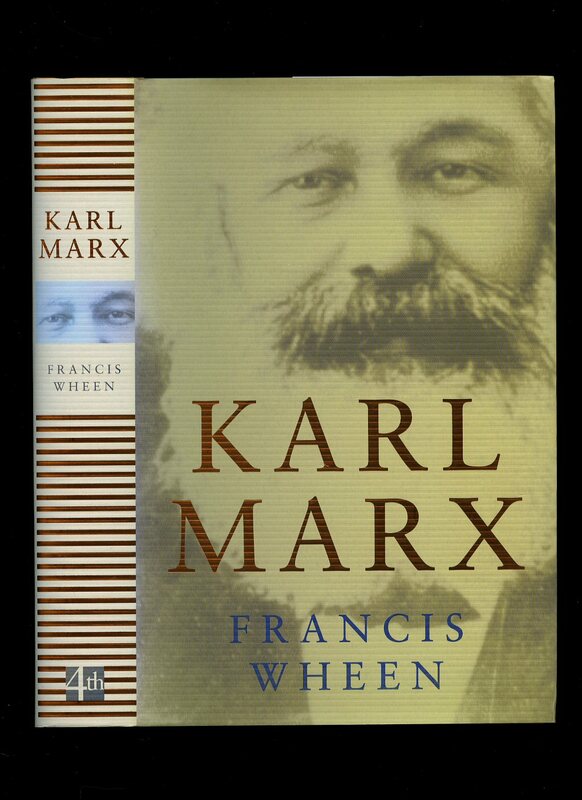 Ideologically a Marxist, his political theories are known as Leninism. Publisher's original red and white card wrap covers. 8vo. 5'' x 7''. Contains 60 pages of monochrome photographs with the first dated 1874, and the last dated 1922. Descriptive text opposite in English, Russian, French and Italian. 8 page introduction in Russian. Without any ownership markings and in Very Good condition. Member of the P.B.F.A. 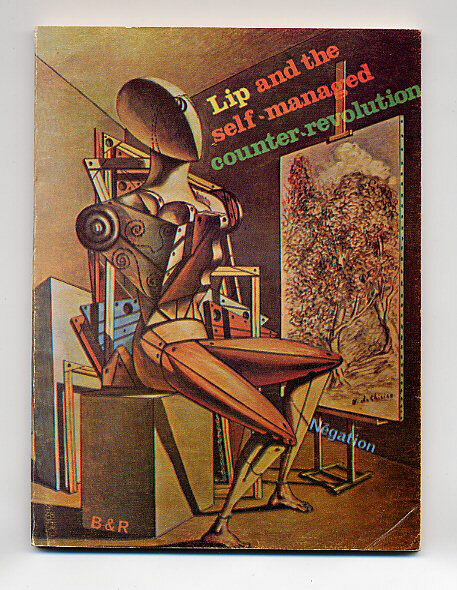 Published by George Allen & Unwin Ltd., Ruskin House, 40 Museum Street, London Second Edition 1981. London 1981. Publisher's original colour illustrated laminated card wrap covers. 8vo. 8½'' x 6''. ISBN 004320144X. Contains 207 printed pages of text. Just a little rubbing to the corners, without any ownership markings and in Very Good condition, no dust wrapper as published. Member of the P.B.F.A. 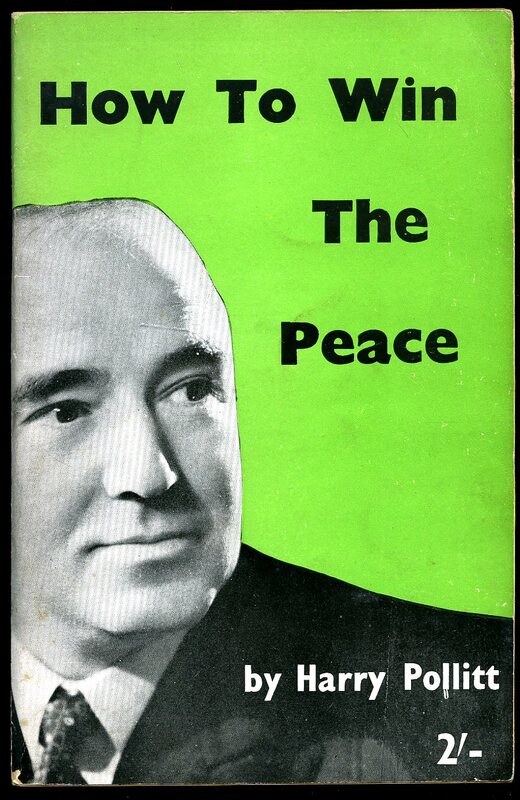 Published by Andre Deutsch Ltd., 105 Great Russell Street, London First Edition 1964. London 1964. First edition hard back binding in publisher's original black paper covered boards, gilt title and author lettering to the spine. 8vo. 9½'' x 6¼''. Contains [vi] 413 printed pages of text. In Very Good clean and sharp condition, no dust wrapper. Member of the P.B.F.A.